Situation: Cleveland, Ohio-based Marketplace Events annually produces 34 consumer trade shows across North America. 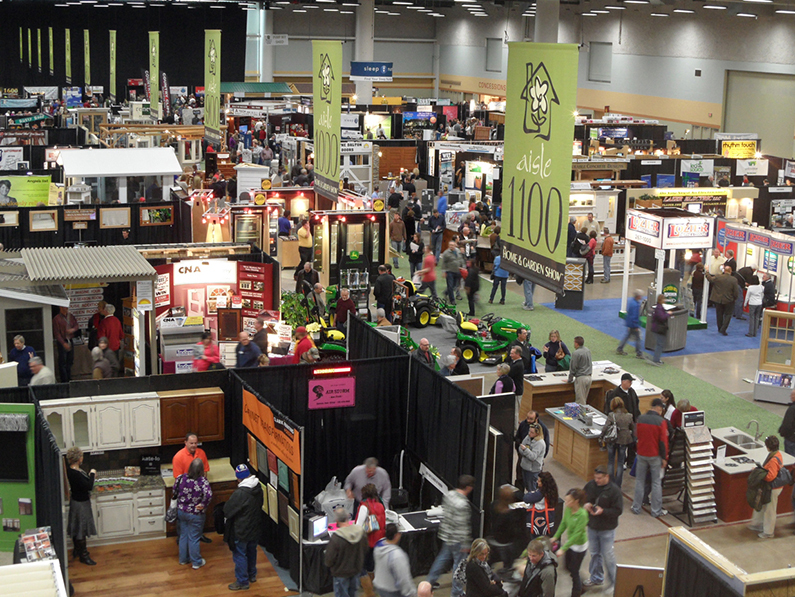 Hanser & Associates provided public relations services in support of the Des Moines Home & Garden Show in 2003 through 2013 – 11 years total. The show helped Central Iowa homeowners find home and garden products/services, and money-saving ideas. Strategy & tactics: Hanser & Associates formulated and implemented a public relations program to place news coverage in advance of and during the Show to increase awareness and build attendance. We developed the media kit and program guide to illustrate how the event showcases the latest trends; we also increased awareness and consumer engagement through multiple social media platforms, including Facebook and Twitter. Results: Show attendance grew to a record 42,400 in February 2013, despite the lingering slump in America’s housing industry. Hanser & Associates built traffic to the Show’s website and secured news coverage that increased advance online ticket sales and drove Show attendance. News placements included extensive television, radio, online and print interviews. In 2013 we secured 110 total news stories, including every TV station and print publication in Central Iowa, generating 12 million total impressions.